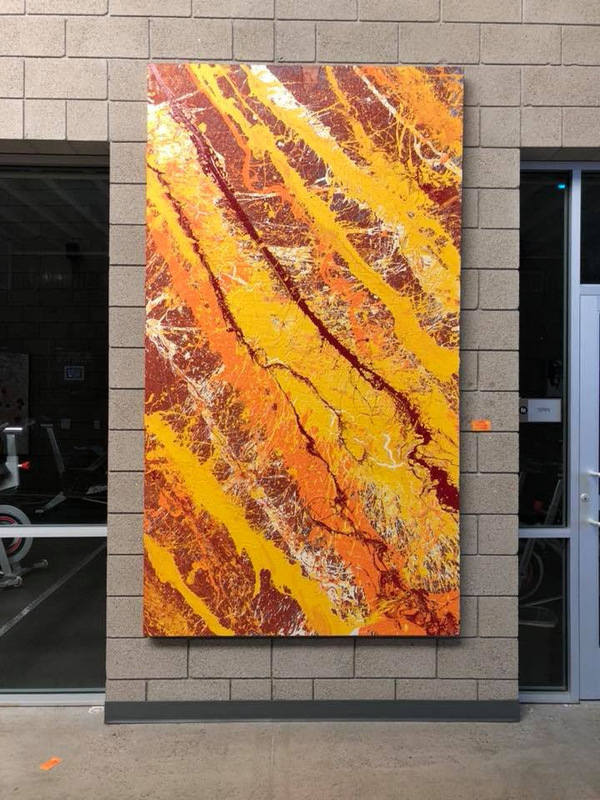 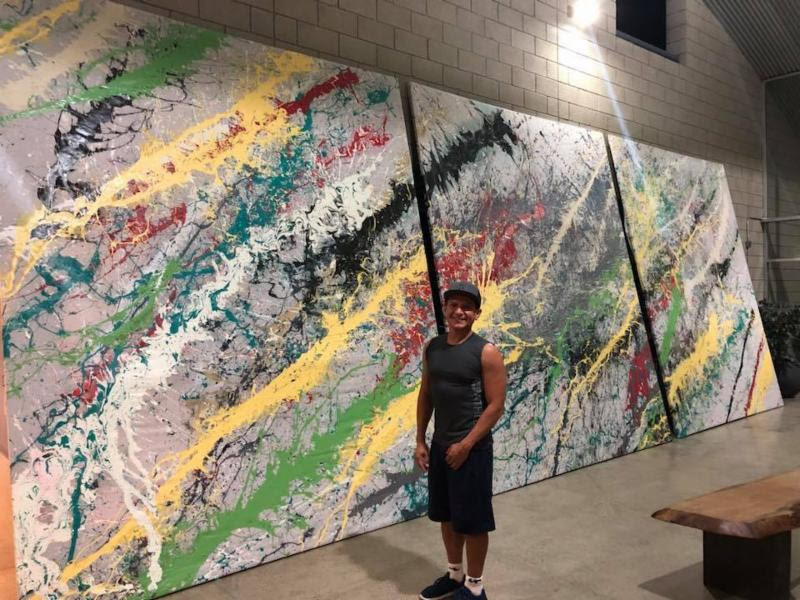 San Diego, If you are looking for a mega painting - contact the gallery at 619-531-8996. 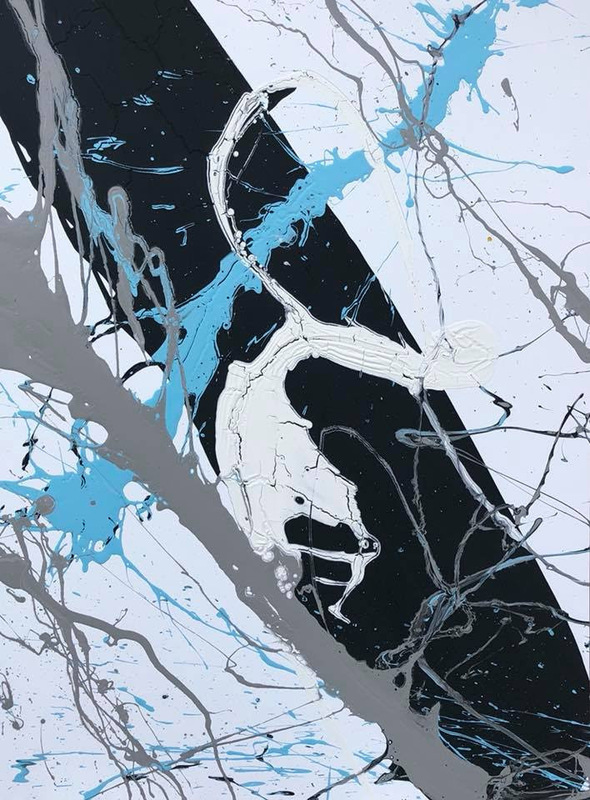 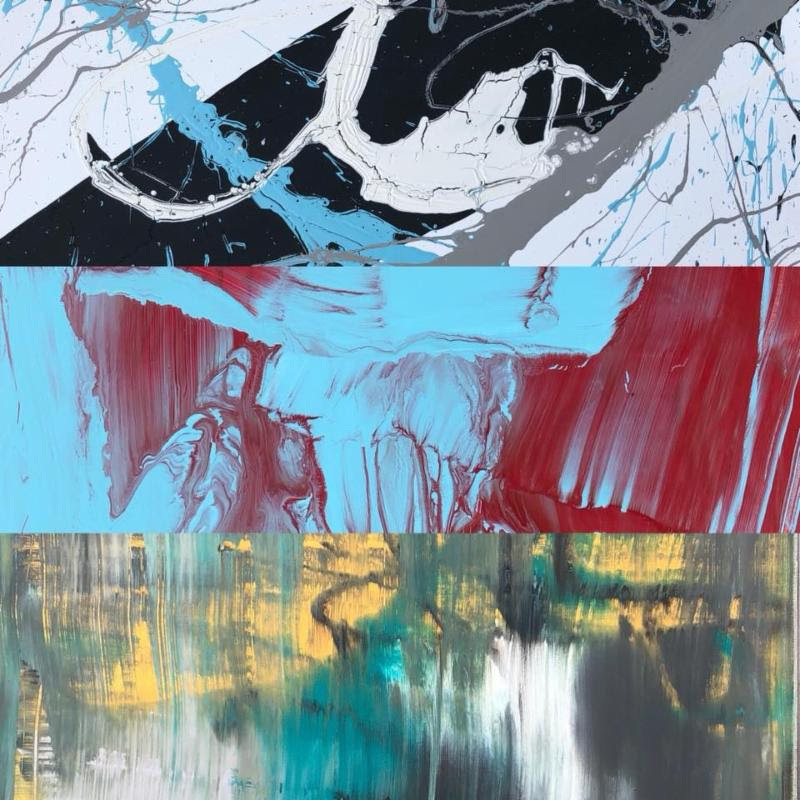 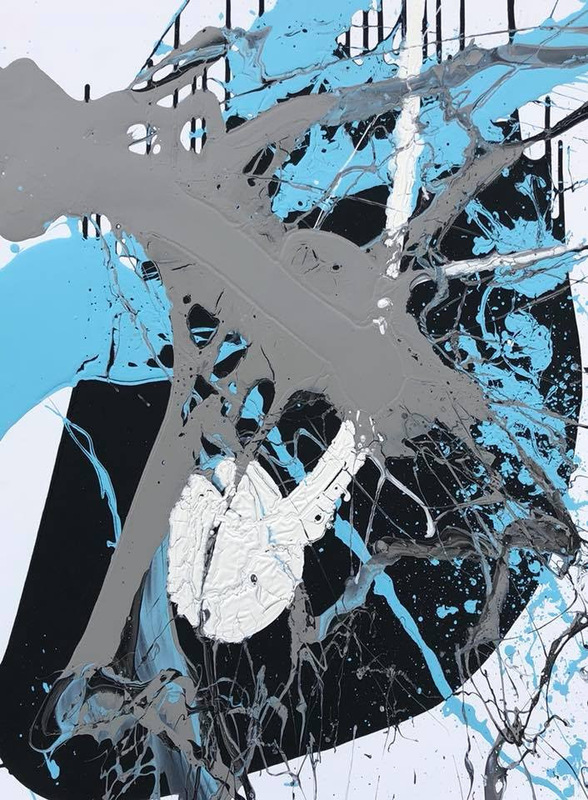 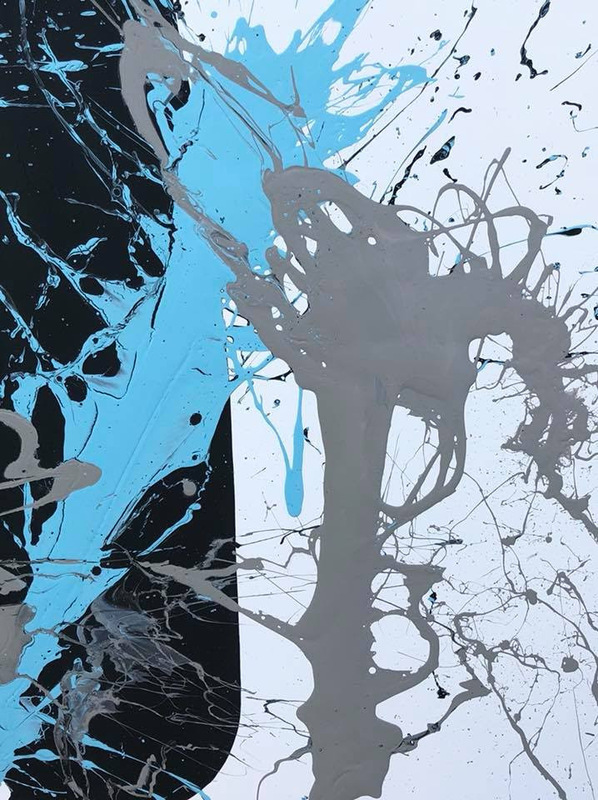 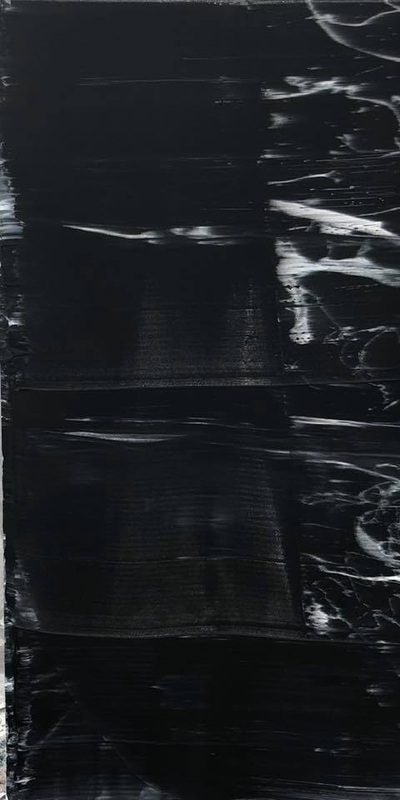 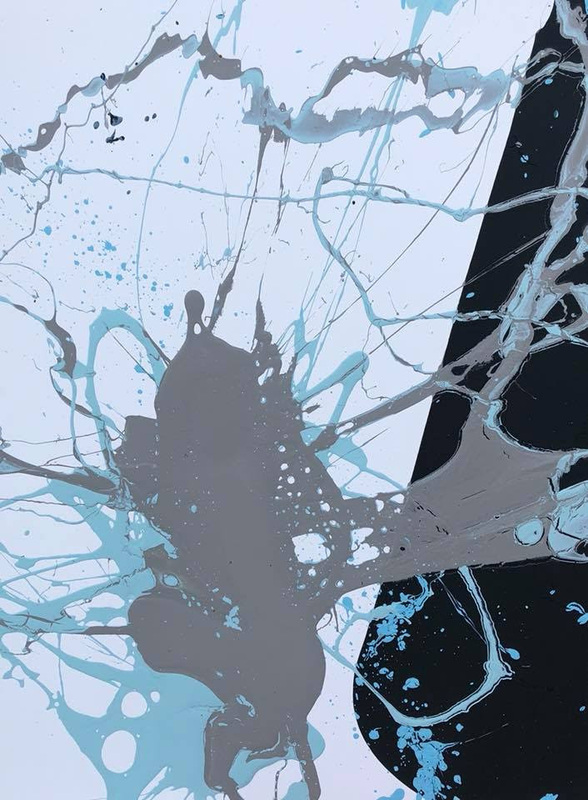 The Impact/Pour Series - Noir - has been the most attractive pieces to collectors. 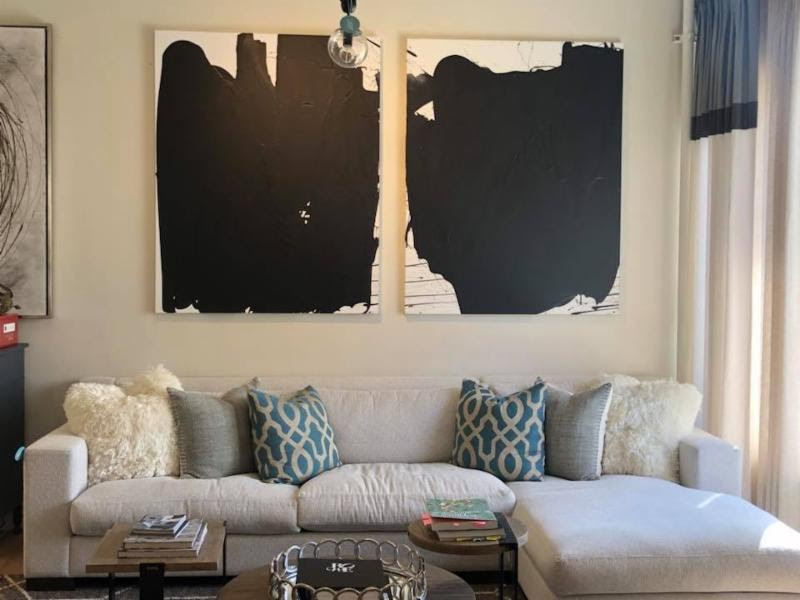 Pictured are two such works now available.